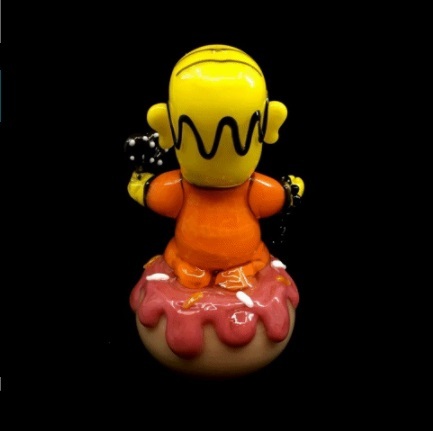 The Homer Buddha Dab Rig is a 100-of-a-kind piece by Empire Glassworks. 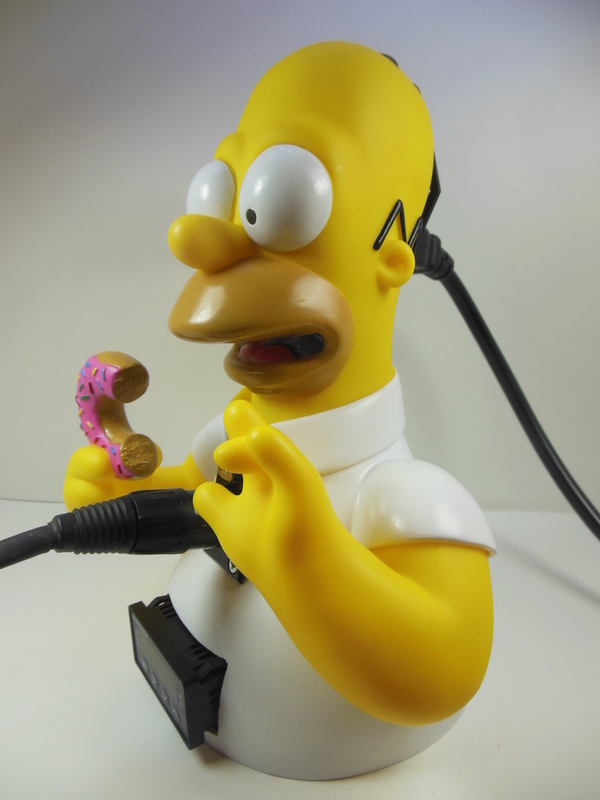 This piece features a Buddhist Homer Simpson character meditating on top of a frosty d’OH-nut. 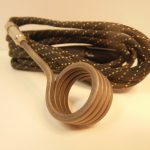 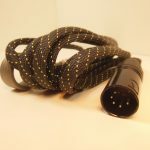 High-amperage electronics are fuse-protected for safety! 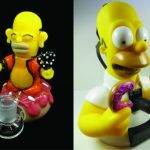 If you’ve always wanted a legit Simpsons dab rig set, this Homer E-Nail + Buddha Homer Dab Rig Set Combo is a sure winner. 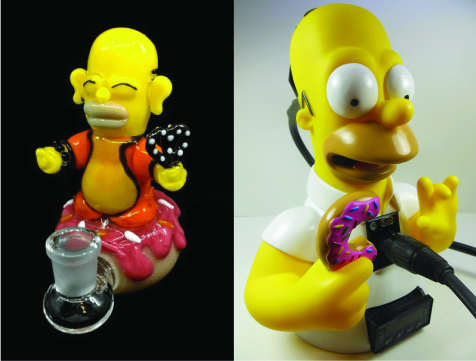 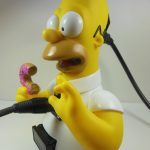 The Homer-Nail featuring his famous pink sprinkled donut is a glorious addition to your desktop, while the Buddha / Homer dab rig is on a deeper vibe and is a hidden gem that will probably be copied endlessly by the likes of certain cost-competitive mass-manufacturers in the near-future. Now’s the time to pick up your original headies and say you have an original– if that is something you appreciate.